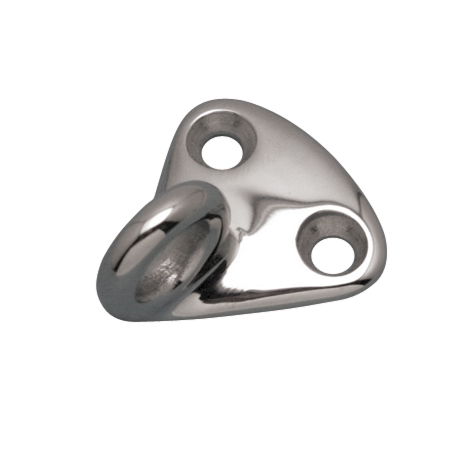 The Anchor Eye is ideal for marine, industrial, architectural, OEM and government applications. This eye is made from grade 316 stainless steel for maximum corrosion resistance and durability. 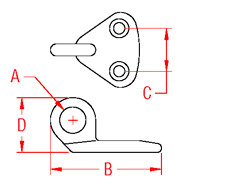 It works with most webbing clips and is easily installed with #8 screws.